I’ve blogged about SSRS a little bit here and there so making sure everyone is aware of this as you look into future deployments of SSRS! 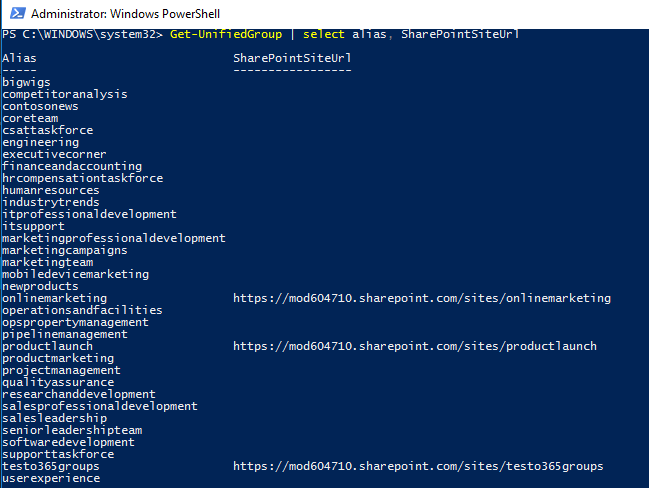 The SharePoint admin inside me began to think about managing all of these new site collections/cluttering up my SharePoint Admin Center! The good news (Spoiler Alert)…It doesn’t! One of my friends (Brian Kinsella – https://www.linkedin.com/in/briankinsella) had the same question, so I decided to dig in to figure out how to get at all of these new site collections. Now onto the concerns above!